Meet Lori Menna, a graphic designer based in La Cruz, Nayarit originally from Philadelphia. Lori is a talented artist who has lately been working on a creative project called Cosmic Collage. 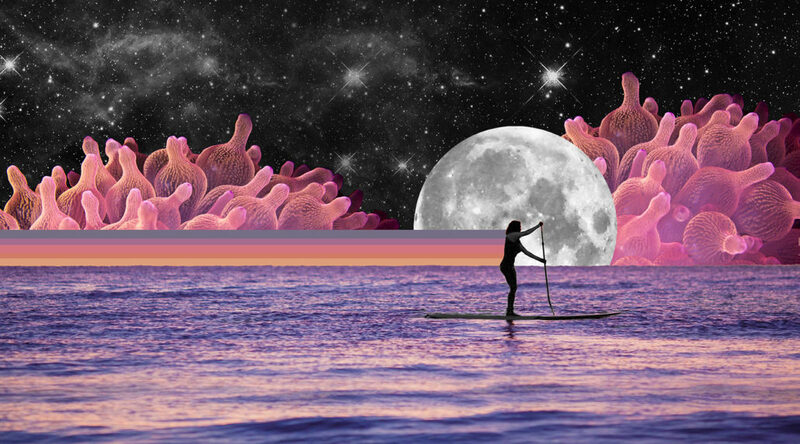 Cosmic Collage is a collection of stunning pictures she embellishes into vibrant images that invite you into another world. Her inspiration stems from the mystical world we live in, sacred geometry as well as other dimensions.